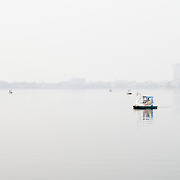 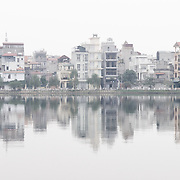 Hanoi has a lot of lakes. 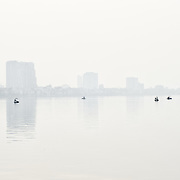 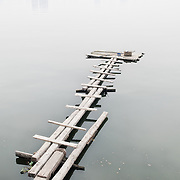 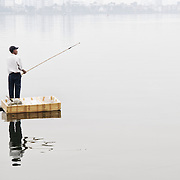 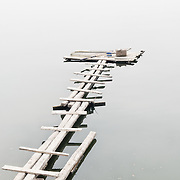 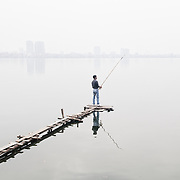 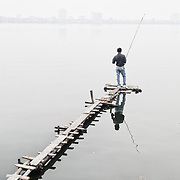 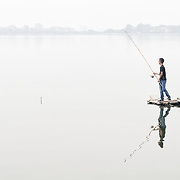 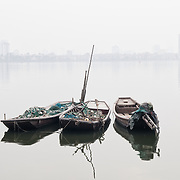 Most, unfortunately, are heavily polluted. 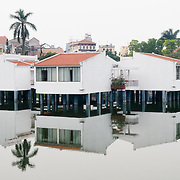 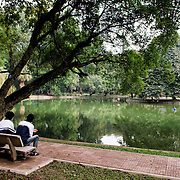 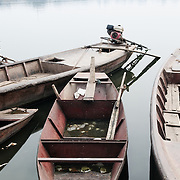 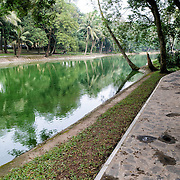 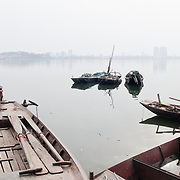 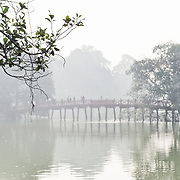 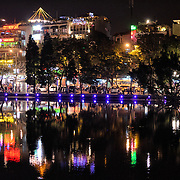 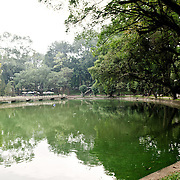 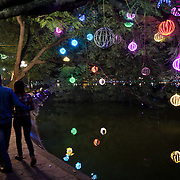 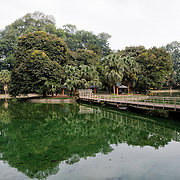 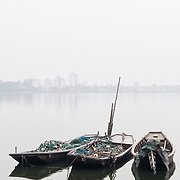 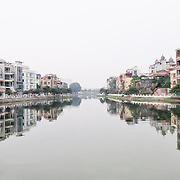 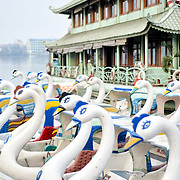 But they nevertheless provide tranquil and scenic sanctuaries from the chaos of the rest of Hanoi.